Nantucket is a 50-square mile island of incredible natural beauty and unspoiled historic charm, situated 30 miles out to sea south of Cape Cod. 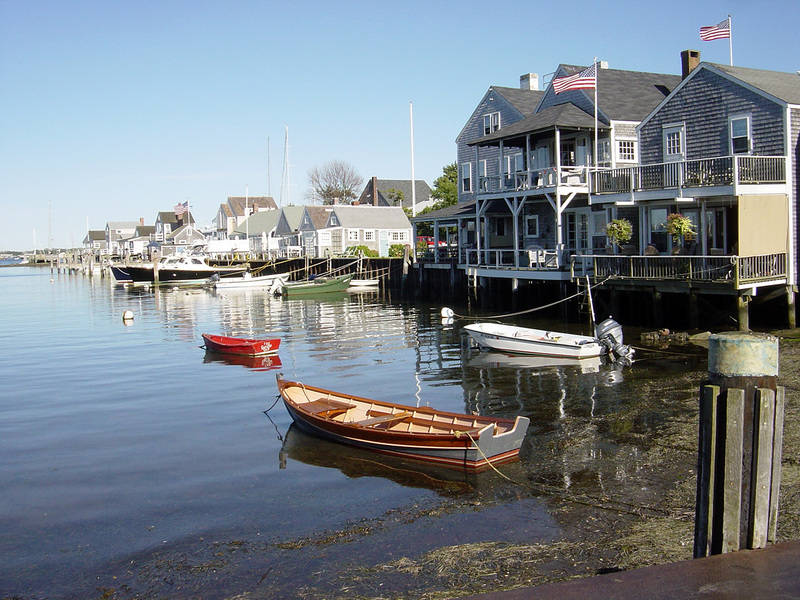 The charm of Nantucket is embodied in its well-preserved architecture and its protected moors, plains and beaches. For more than 150 years Nantucket served as the center of the world's whaling industry. In recognition of this heritage, the U.S. Department of the Interior designated the town a National Historic Landmark in 1966. The Nantucket economy is based upon tourism and second-home development. Connected to Hyannis by two ferry services and several airlines, the island summer population peaks at approximately 40,000 in August. Residents and visitors alike enjoy Nantucket's many bike paths and beaches, as well as seasonal events including the Daffodil Weekend, Harborfest and the Cranberry Festival.